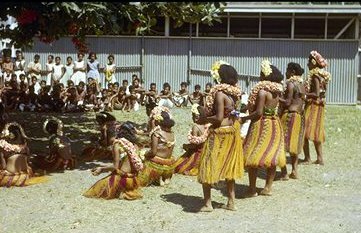 Students of Hagara Primary School dancing a traditional dance. 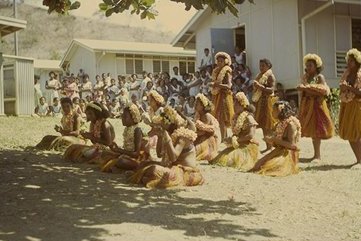 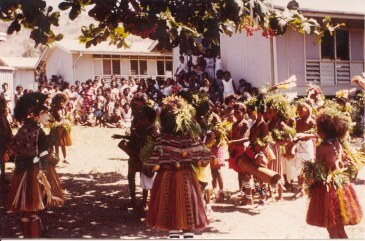 Some of the students doing a traditional dance. 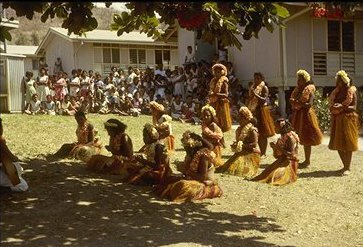 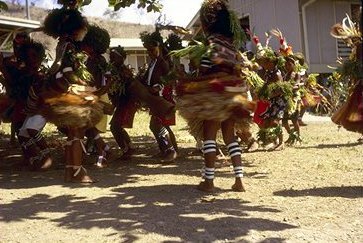 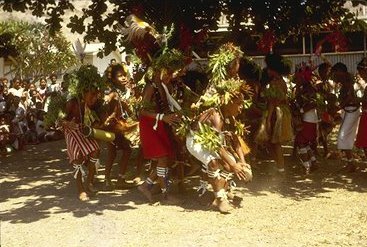 A fast and furious traditional dance. 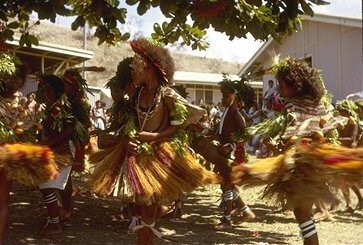 Dancing so fast the grass skirts are blurred.